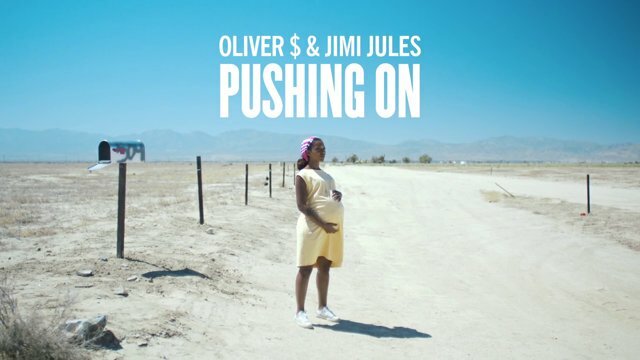 Today´s Track of the day features an amazingly uplifting song by Oliver $ & Jimi Jules, which inspired Director Ian Robertson, known for his work for Dizzee Rascal and Duke Dumont, to a pretty remarkable video. It shows the circle of a life in front of a barren, but nevertheless impressive landscape. There are only two camera positions, but plenty of things to discover. Also the production of the track is extraordinary. Oliver $ & Jimi Jules sampled a feature of the Quantic Soul Orchestra and the contemporary British Soul Legend Alice Russell. Completely different from the original, but still very consistent and style-conscious. Enjoy!